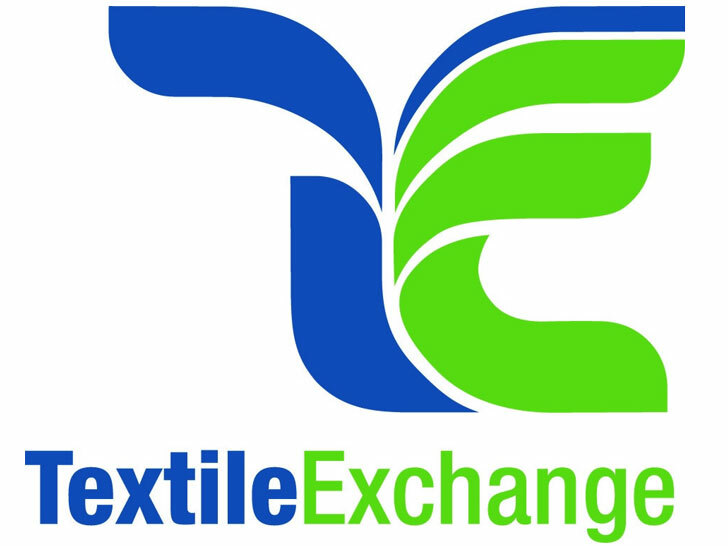 Textile Exchange invites you to a unique workshop focused on sustainability in the apparel and textile supply chain. This hands-on workshop provides a deep dive into the key aspects of social and environmental sustainability from design to manufacturing. Seats are intentionally limited in order to provide a hands-on learning environment with interactive discussions. Various exercises will allow attendees to begin implementing alternatives right away into operations through awareness and knowledge, while being primed for future sustainability strategies.